A firewall is a network-based security system. It is responsible for monitoring all incoming and outgoing network traffic, based on a set of security rules. This acts as a security barrier between your computer and the internet. It denies unauthorized personnel access to your computer and private network. It examines all the data coming in or leaving your network to ensure it meets the right standards before approving their release. This firewall comes in the form of a specialized network box that contains customized security hardware and software. When it is configured, the device creates a barrier between an organization and the outside world. This firewall is highly recommended for medium-sized organizations that desire a security umbrella that protects multiple systems. 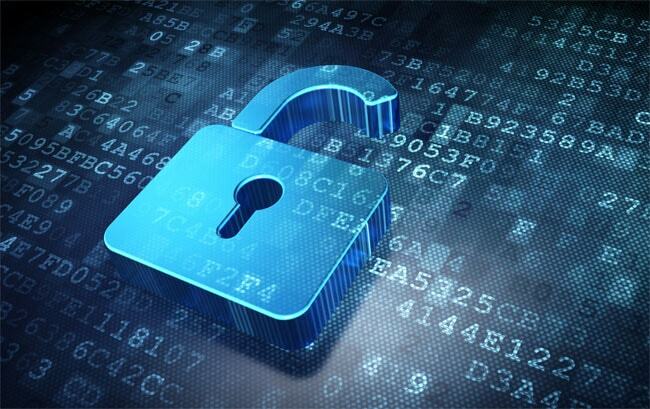 A software firewall is an ideal security measure for individual users and small businesses. This software is installed directly on an individual’s computer or a company’s workgroup server. It is also convenient for mobile workers that need digital security even when they are working away from their office. Which firewall is ideal for optimal security? The best way to secure yourself from cybercrime is by integrating a combination of hardware and software firewalls. By so doing you ensure each computer in your organization is safe. In case one computer is compromised, the computer firewalls will prevent the infection from spreading to other computers within your network. Once your pc is connected to the web, you automatically become a potential target for an array of cyber threats. Such as keyloggers, Trojans, and hackers who attack unprotected computers and networks. These hackers use weaknesses in your security system to gain access to personal information such as bank details and other valuable information. However, with the help of a firewall, your computer and company network is shielded from unauthorized remote access. The firewall works as a shield or barrier between your pc and the internet. When you are using the internet, you regularly send out or receive information in small units called packets. A firewall filters these packets to check if they are in line with a particular set of rules to block or allow the data. Hence, hackers will not be able to hack into your computer to steal valuable information such as passwords, and bank details from your computer or network. Computer firewalls, like the ones included in Windows XP, can only monitor incoming traffic by default. Hence, it only protects yours from malicious data and software. However, it does not protect you from outgoing traffic with your password details, credit card information, social security numbers and bank accounts. Your personal data is not protected. You need to invest in the firewall that protects both incoming and outgoing data. Other than protecting your computers and network, a firewall allows you to control what your company’s users can gain access to. Since you can customize the set of rules on your preferred firewall, you will be able to monitor both incoming and outgoing network traffic to meet your needs as a business. Most companies take advantage of this controlled access to block access to recreational, social media sites from loading onto their work PC. This is due to the rules set up within the company’s firewall. These restrictions are put in place to protect employees from offensive sites as well as the company’s network from potential hackers. Online games create a potential security risk to your computer and network. Hackers have created malware that is meant to target online gamers. This malware is found on unsecured game servers, or game servers that have recently been compromised. Although most game publishers invest in top of the range security on their servers, it is important that you install a firewall on your computer before you engage in any online games. This is because it ‘s hard to know which games are secure and which ones have been compromised. Your firewall will act as a precautionary measure. Therefore, if a game server is compromised, an attempt by a hacker to gain access to your system will be blocked by the firewall leaving your system secure. Today’s hackers not only use the internet to launch an attack on your computer but can also use other unprotected vulnerabilities on your network to send or get information from your computer. For instance, a hacker may infect your neighbor’s machine with a botnet and try to connect to your computer over the network to infect it. The other scenario is where an overseas hacker tries to gain access to your computer through the network to steal your personal data. A firewall can detect these hacks and can block them from gaining access to your computer. What can’t a Firewall Protect against? Although firewalls protect by preventing unauthorized outgoing and incoming data, it cannot remove an already existing malware from a system. Therefore, ensure you use your firewall in conjunction with anti-virus software to strengthen your overall security. 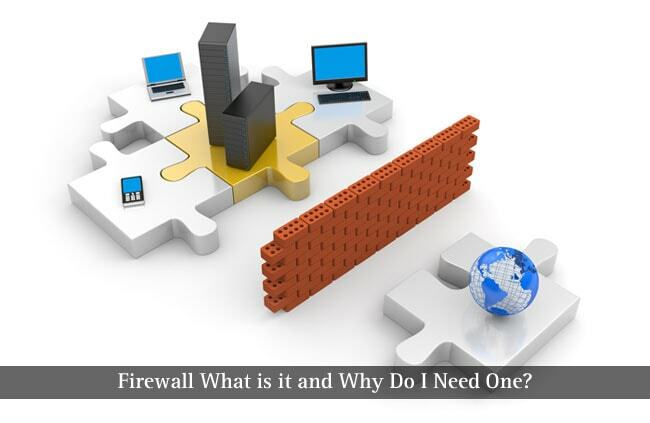 Conclusion – What does a Firewall do? Security is a great concern for people and businesses alike. 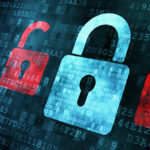 A firewall is an essential factor when it comes to the security of your business or personal computer. It helps keep private and confidential data away from unauthorized persons and your computer safe from viruses and malware. Can you recommend any good free Firewall for Windows 7 and higher?